The soap style, mystery adventure series House of Anubis has been greenlit by Nickelodeon, its Belgium-based partner Studio 100 and UK-based co-producer Lime Pictures for a third season. The US format of soap/mystery series House of Anubis, from Belgium-based Studio 100 and UK’s Lime Pictures, has been greenlit by Nickelodeon for a third season. 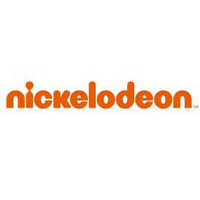 Debuting in 2011, this new version of the Nickelodeon international series recreated and recast for US, Australian and UK audiences, is headed back into production in the UK. House of Anubis – the first Nickelodeon US live-action show produced in the UK – follows the trials and tribulations of a group of students who uncover and solve hidden mysteries at an English boarding school while coping with the ups and downs of teenage life. Countries currently airing the series include Holland, Germany, Austria, Switzerland, the UK, the US, Australia, Sweden, Croatia and Mexico. Belgium and the Netherlands are currently airing season six of the original Belgium format, while a German-language version debuted in September 2009. 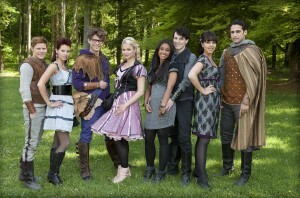 The second season recently aired in the US and will roll out in other territories. In addition, a House of Anubis movie will be released in German theaters by Studio 100 this spring.